A schwannoma is a tumor of the tissue that covers the nerves, called the nerve sheath. This type of tumor, which is often benign or non-cancerous, develops from Schwann cell, which gives it its name. 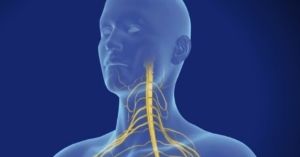 Schwannoma can occur in any nerve in the body, although it often develops in nerves that have Schwann cells inlcuding cranial nerves, also along the nerves that are involved with flexing in the upper and lower extremities. The most cases the cause of schwannoma is still unknown, but it is found to occur in people with certain genetic conditions such as neurofibromatosis. Biopsy: A procedure where a small piece of tumor tissue is removed and tested to confirm sinonasal carcinoma. 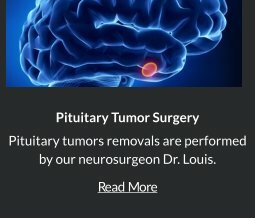 After diagnostic tests are done, Dr. Louis will review all of the results with you and describe the tumor location, size and the best treatment options. Treatment of schwannoma is planned for each individual case and depends on the type, size, and location of the tumor. A combination treatment with minimally invasive keyhole surgery and radiotherapy is given in specific situations. 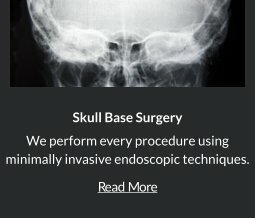 Retromastoid Approach is a minimally invasive keyhole approach that allows an endoscope to be threaded through an incision at the back of the ear to access the schwannoma. 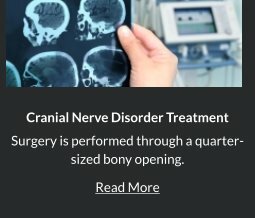 Robert Louis, MD specializes in minimally invasive removal of schwannoma that is proven to be safer and more effective. It incorporates Dr. Louis’ experience, education training and use of cutting edge technology and instrumentation. 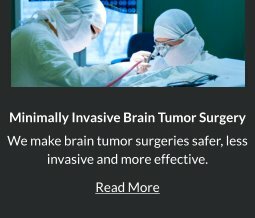 When it is not possible to completely remove schwannoma, radiation is the best treatment is an effective option to control growth of tumor. 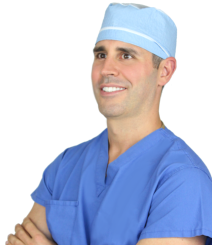 Dr. Robert Louis specializes in minimally invasive brain surgery for the treatment of schwannoma. For appointments, please call (949) 383-4185 or Contact Us.